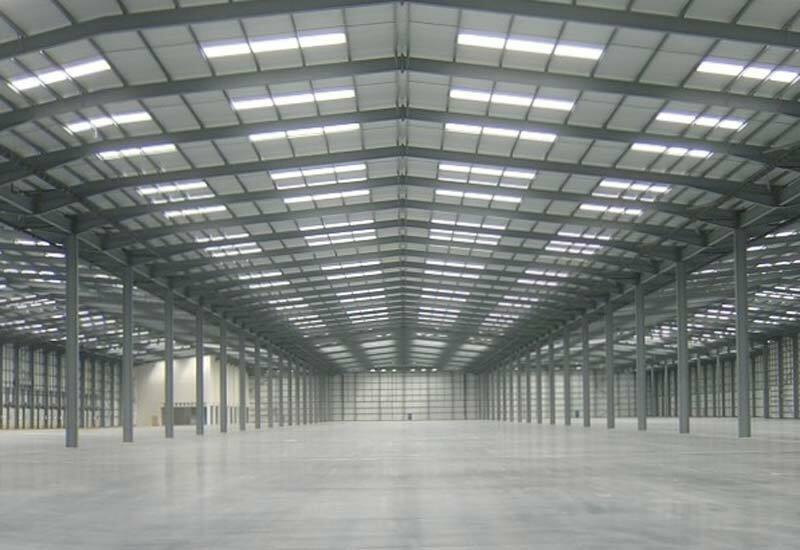 The activities are backed by expansive warehousing facilities with a total storage capacity of 66000 bags i.e. 5000 tons Psyllium seeds for the whole year. There are three separate warehouses with material air lock for raw materials. These buildings have cement R.C.C. roof, buffer doors and double (glass & mosquito screen) window.